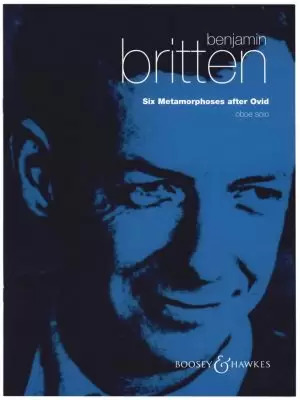 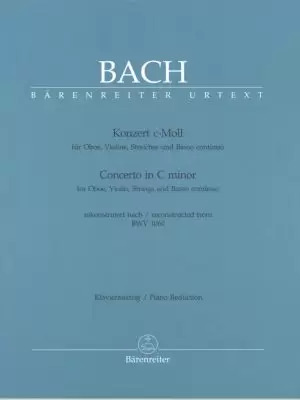 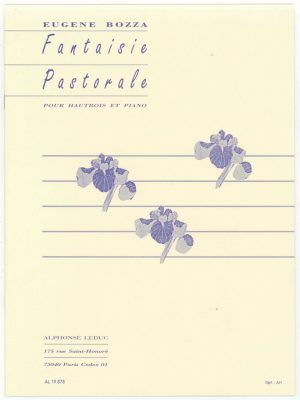 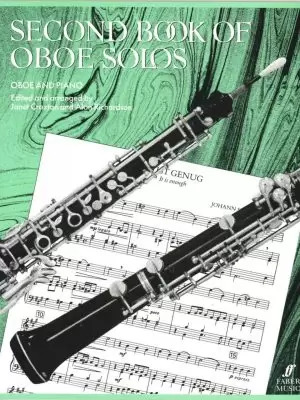 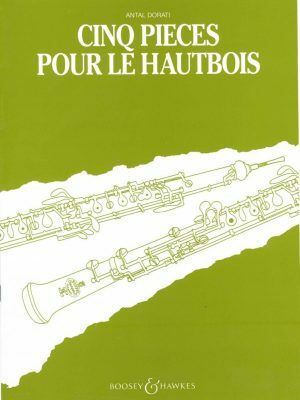 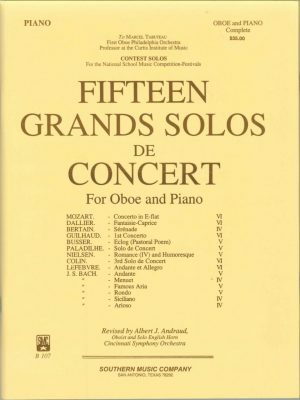 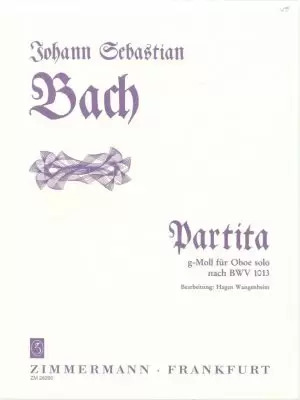 If you’re looking for solo oboe sheet music, you’ve come to the right place. 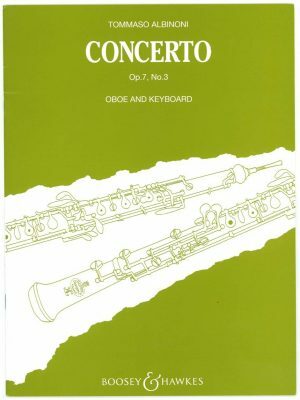 We have a variety of pieces available from a wide range of composers. 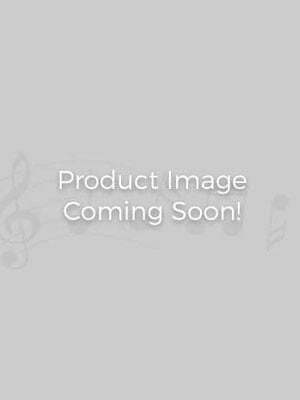 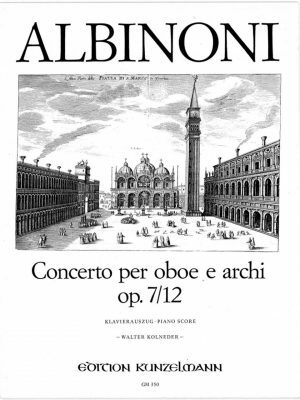 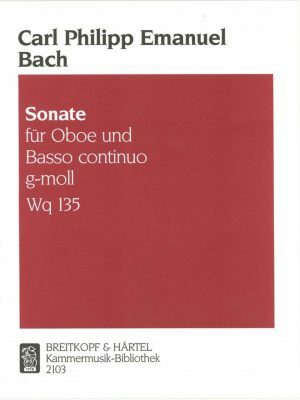 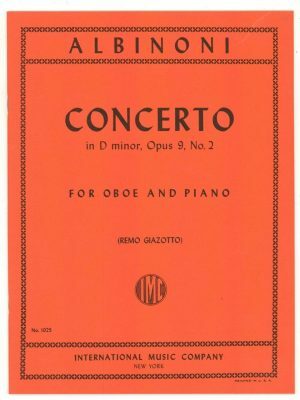 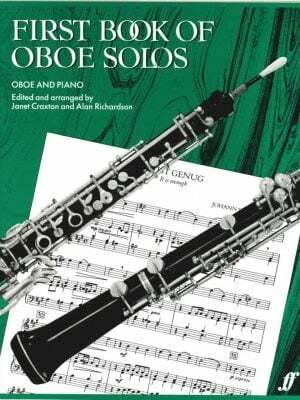 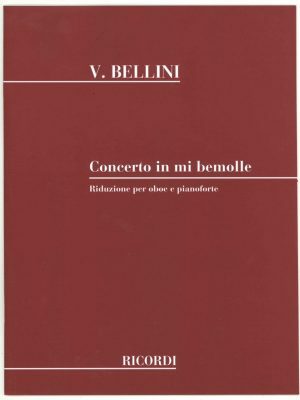 Browse below to buy solo oboe sheet music online from MMI.